In this week’s challenge we’ll design an album cover. Choose a band or artist you really like and go nuts! 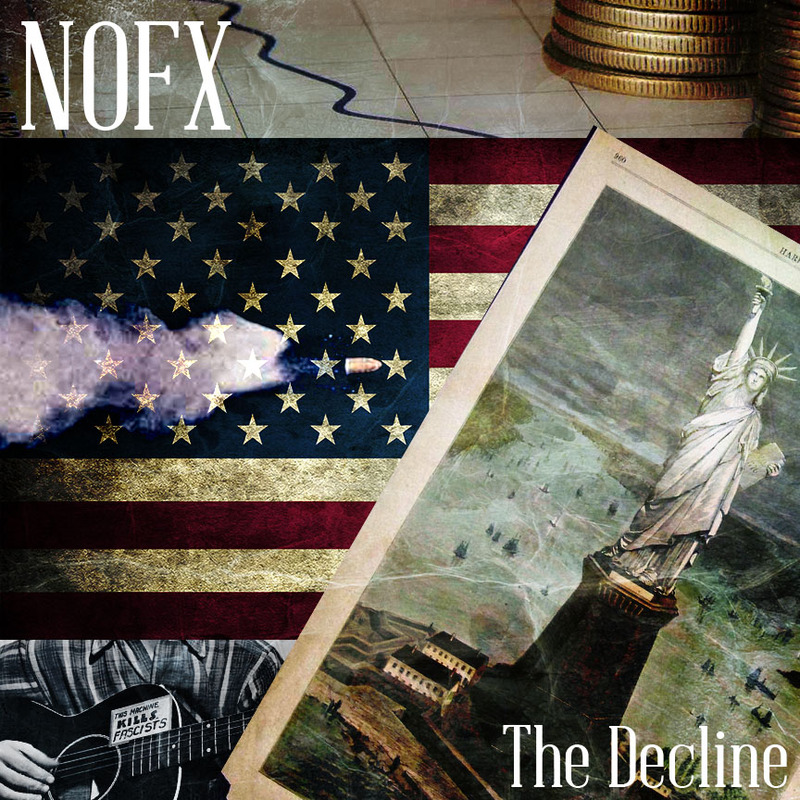 The Decline by NOFX is one of my favorite songs/albums ever. It’s a sprawing punk epic lasting a little over 19 minutes and is probably the bands greatest achievement. In designing a cover for the album I wanted to stay true to the spirit of the song which, while dark, is very much steeped in americana. Awesome, one of my favorites as well.